Tailoring has a long history that dates back to the 1100s and was solely taught through apprenticeship – where masters take on younger tailors and teach them how to create perfect garments. It is through years of rigorous training and hands-on experience with a master tailor that a fine level of craftsmanship is achieved, ensuring each piece produced stands the test of time. 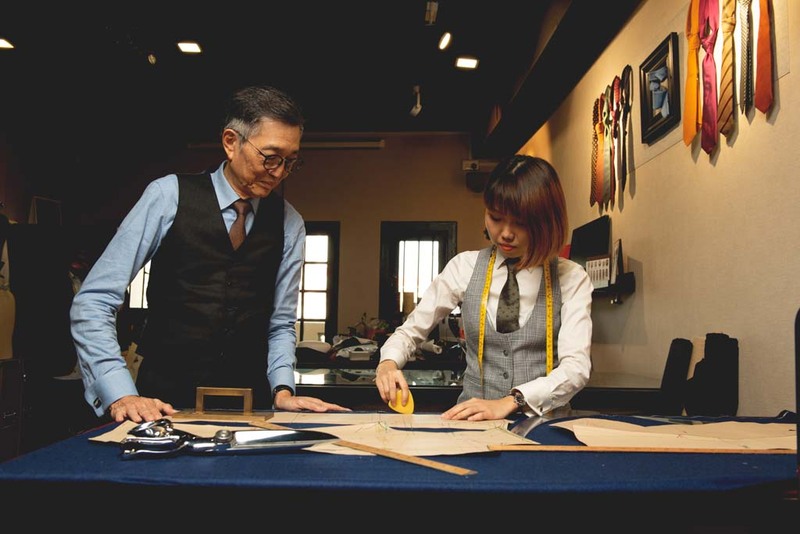 In Singapore, the most respected personality in bespoke tailoring is university lecturer Mr. Thomas Wong. 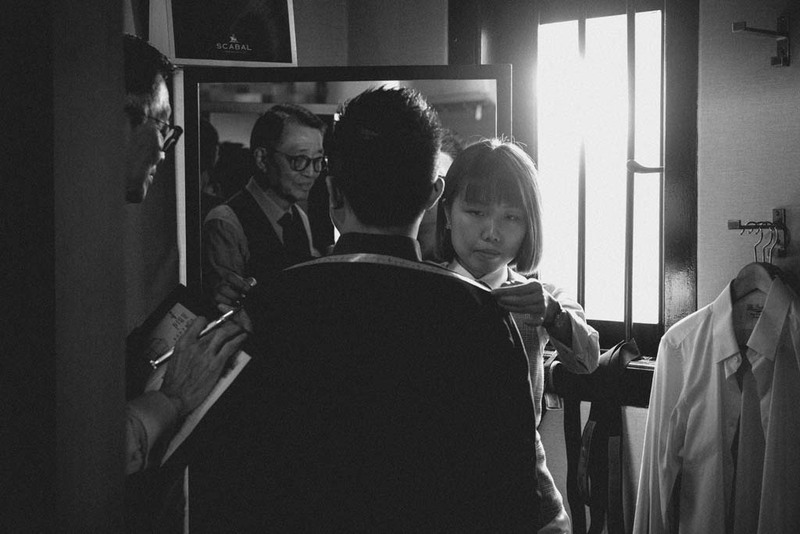 A SkillsFuture Fellow, Mr. Wong is a driving force in his industry, giving rise to a new generation of tailors. 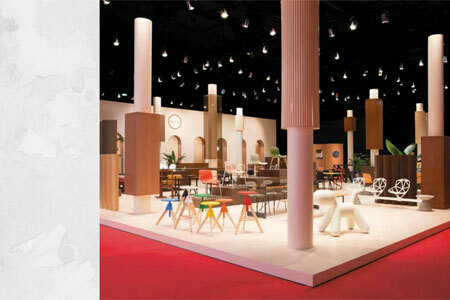 Of course, he is met with challenges along the way, especially with changing consumer demands and the proliferation of fast fashion, which suits the fast-paced lifestyle of consumers today. At The Prestigious, the house seeks to nurture talent, as well as provide its team members an avenue for professional development. Take for example Ms. Joyan Chan, who has been training under Mr. Wong for the past eight years. The path she has taken at The Prestigious is an inspiring one – progressing from university student to an apprentice, and finally a partner alongside Mr Wong. “As the next generation of tailors, we play an important role as keepers of a venerated craft. With a fine grasp on craftsmanship, we are able to offer the dapper man a chance to own something that fits perfectly and reproduce elegant styles and patterns that are impractical for mass manufacturers to make,” says Ms. Chan.